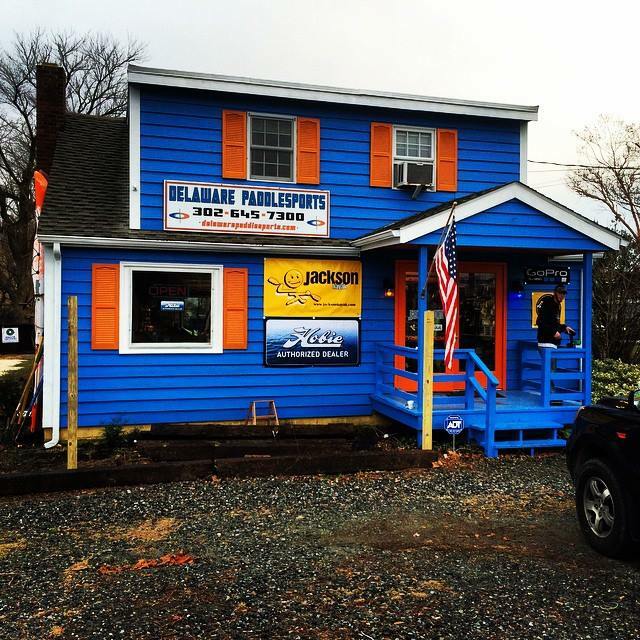 Delaware Paddlesports opened it's doors in December of 2010 offering customers superior customer service as an owner operated kayak/stand up paddleboard shop. 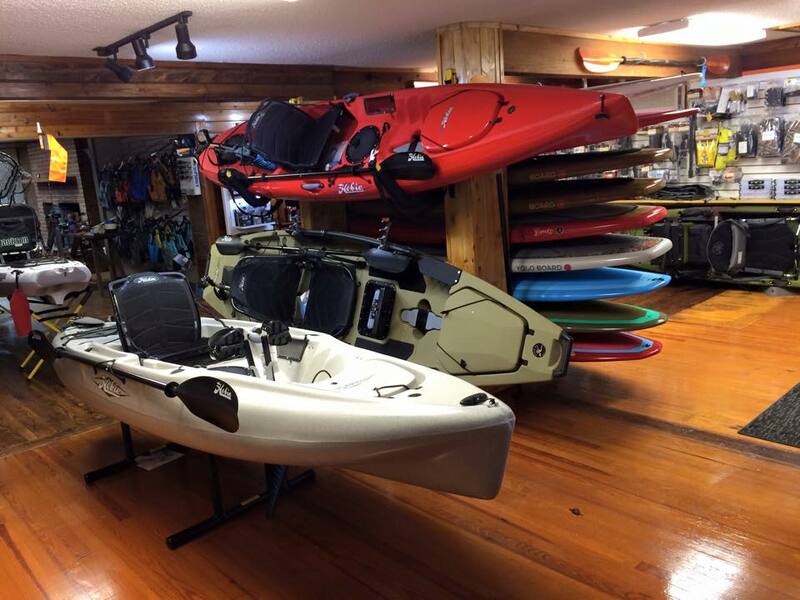 We carry Jackson, Hobie, Native Watercraft, Ocean Kayak, Old Town, and Necky. 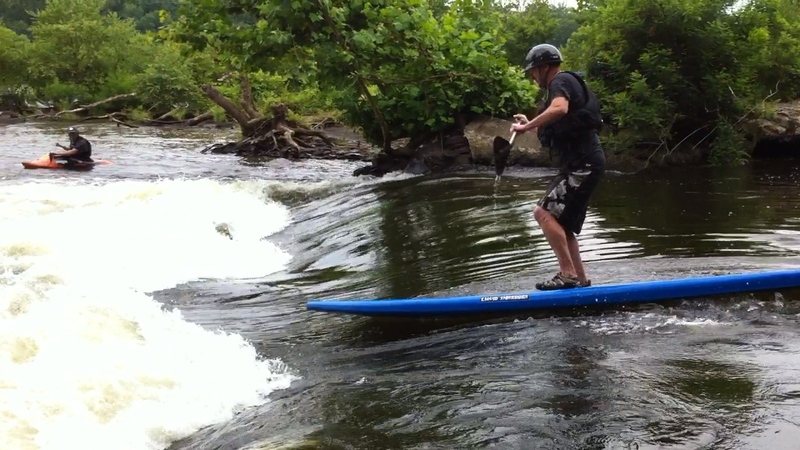 We are also a Stand up Paddleboard (SUP) dealer for Riviera Paddlesurf, Hobie and Yoloboard. 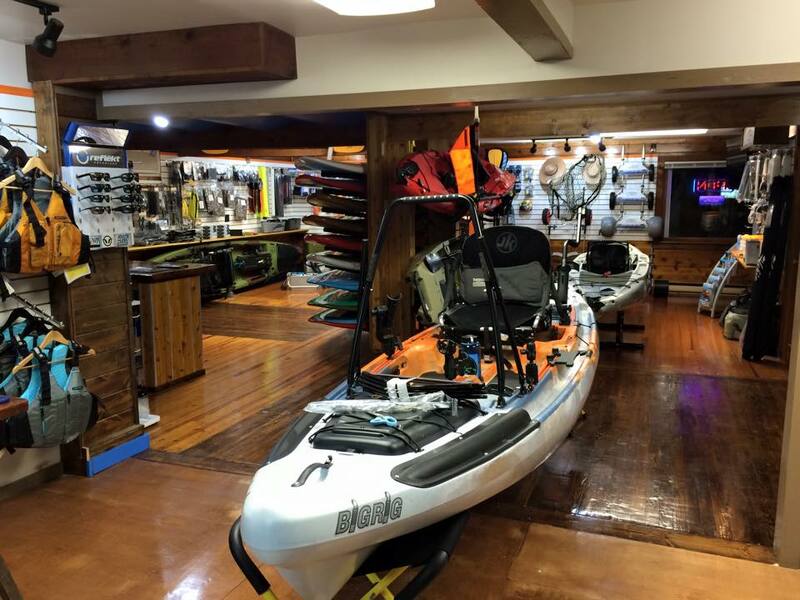 We have a wide range of accessories and gear for all of your paddling needs. 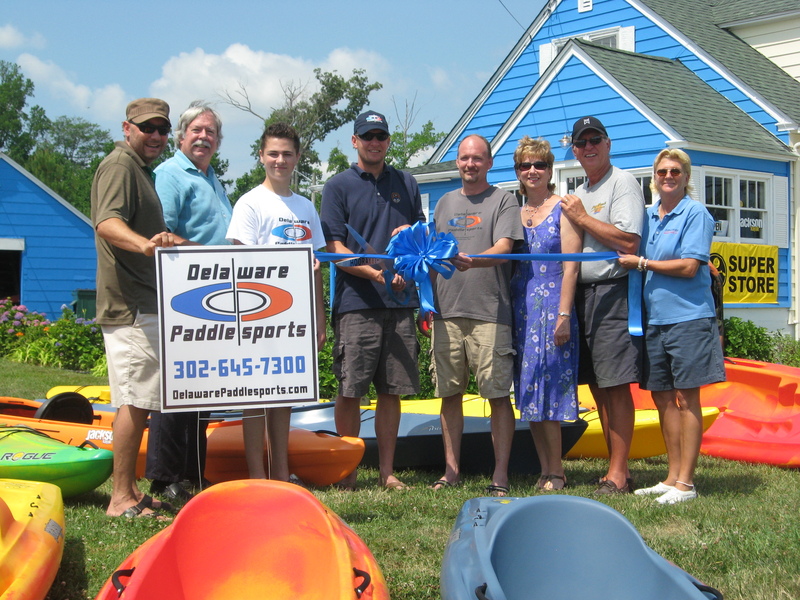 Delaware Paddlesports is owned and operated by John Lester and Brian and Erin Kidd of Lewes, DE and managed by Chris Erby. We are all paddlers so we like to stock our shop with products that we love and actually use ourselves to better be able to help our customer. We stress a try before you buy policy, so most of our products will have demo version (especially fishing kayaks) you can test out for free! Stop in and say hi! Thank You to all of our current customers! Have a question? Feel Free to call or text 302-249-1695! 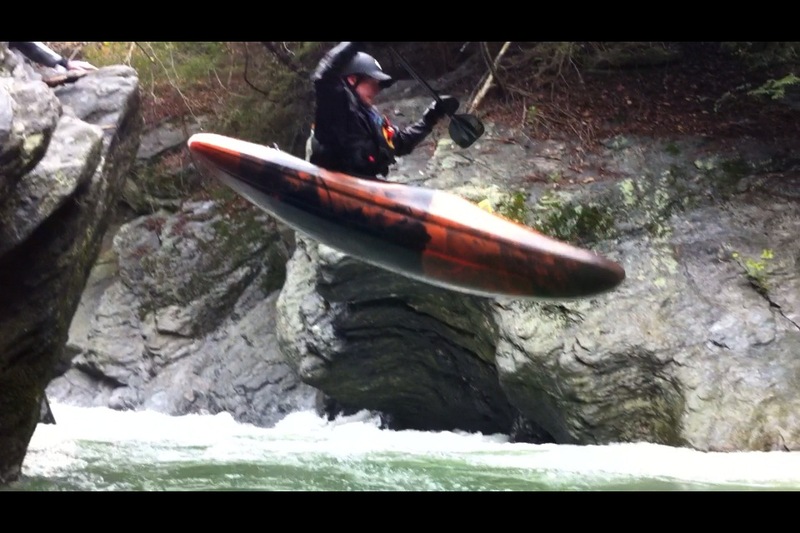 John with some whitewater SUP! !